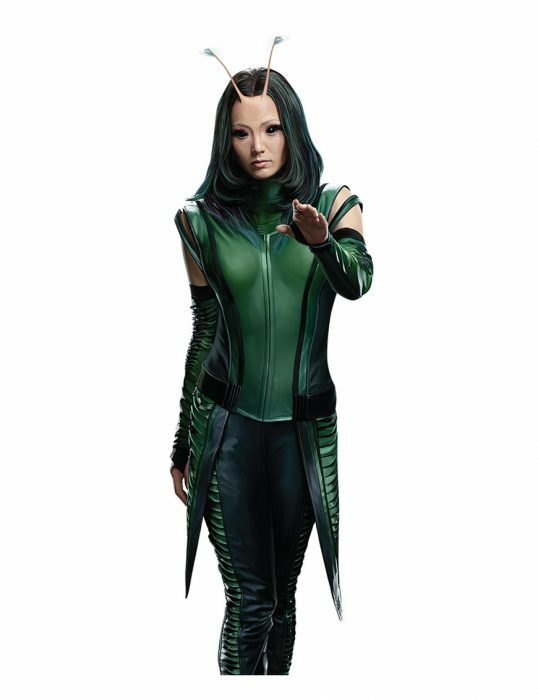 Get a hold of a fantastic Female Mantis outerwear from the Guardians of the Galaxy Vol 2. As you you can see this amazing appeal with outward streaming. And elegant patter works on the entire theme of Mantis Vest. Her character is no different than other’s as she has been described at her best choosing ides during her time to control. The game and other things in this Guardians of the Galaxy Vol 2 Mantis Vest of the attraction and confirms as bitter sweet role-play at times. This featured apparel has been produced from genuine leather / faux leather which will be depending upon the choice of the customer. This gear also converge inner viscose material as the comfort lining on the inside. These types among one of the outerwear are contributing with super-standing allure as piping neckline, black in color piping detail and front zipper closure. Mantis Vol 2 Vest configures the two outside pockets while this guise embraces nature green in shade. 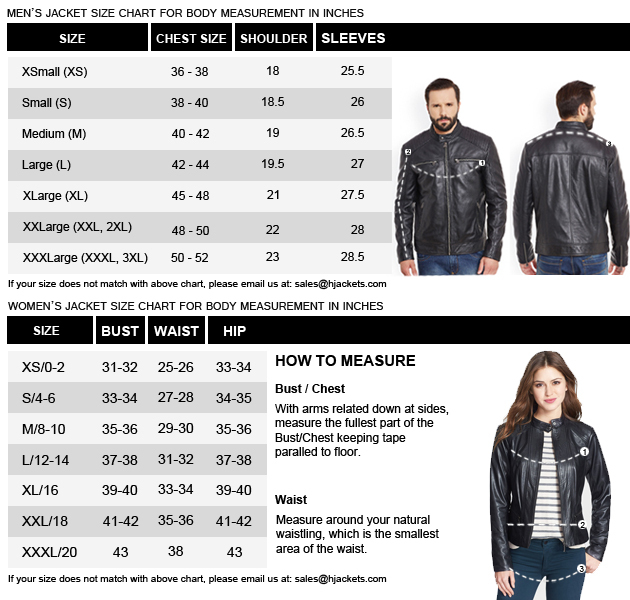 Now you can have this bitter sweet attraction from one of the leading online source for leather apparel shopping. Mantis Leather Vest concludes with thin bottom hemline for perfection of the overall theme of the attire. 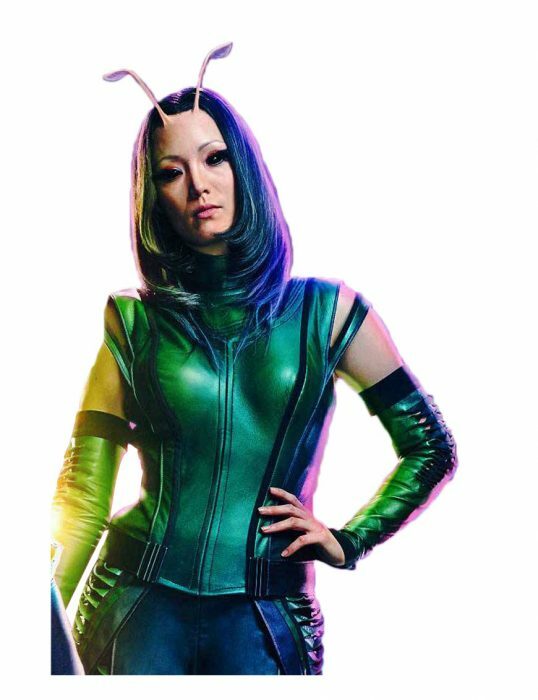 As emerged on the screen for the real fans of the role player Pom Klementieff as Mantis in the zone of Guardians of the Galaxy volume two.